What began in 1999 with 18 people meeting in a small studio apartment in China has, in only 17 years, become a worldwide company with nearly 50,000 full-time employees. With that kind of growth and global conquest, they must be doing something right. But what is it exactly that they do and how do they do it so well? A shorter list might be what don’t they do at the Alibaba Group. 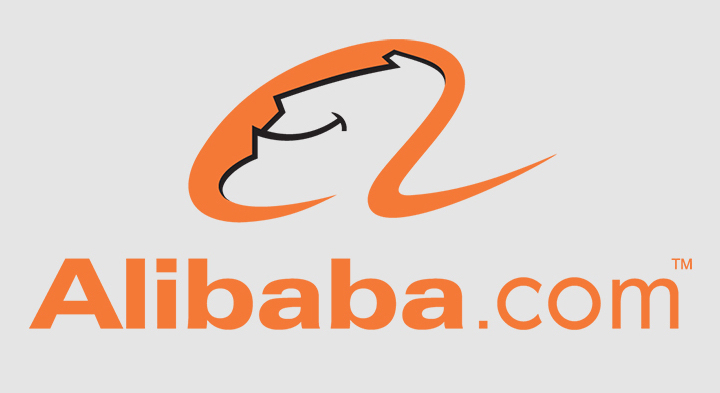 The Alibaba Group helps connect exporters in China with companies all over the world. They offer online marketing, cloud computing, and a logistics operation. Here is a quick overview of what Alibaba offers. Jack Ma, a former English teach from Hangzhou, China began the company in his home with the shared vision of leveling the playing field for small enterprises by leveraging technology to grow and compete in the domestic and global economies. With that initial vision at the core of their business model, the Alibaba Group has grown into a global leader in online and mobile commerce. Today the company leads wholesale and retail online marketplaces as well as digital offerings such as advertising and marketing services, electronic payment, cloud-based computing and network services and mobile solutions, among others. According to their website, the Alibaba Group provides underlying technology infrastructure and marketing to help merchants, brands and other businesses that provide products, services, and digital content to leverage the power of the Internet to engage with their users and customers. To give the elevator pitch to an unfamiliar North American, Alibaba is China's answer to Amazon, eBay, and PayPal all rolled into one platform. Both buyers and sellers can find what they need at Alibaba. Buyers, including consumers who come to shop retail as well as business buyers who come source products for use in their own business, can access the marketplaces free of charge. Sellers, including brands, retailers, wholesalers, and manufacturers, can use the marketplaces to get their brand in front of millions of eyes and to market their products and services to mass consumers as well as other businesses. The Alibaba Group also provides cloud computing services to a wide range of their customers including merchants, systems integrators, mobile app developers and digital entertainment companies all over the world. Jack Ma chose the name because it is “well-known around the world and it can be easily pronounced in many languages. E-commerce is global, so we needed a name that was globally recognized. Alibaba brings to mind "open sesame," representing that our platforms open a doorway to fortune for small businesses.” So if Alibaba stirs up memories of magic carpets and genies, it was intentional. Alibaba has offices in China, France, Germany, Hong Kong, India, Italy, Korea, Taiwan, Turkey, Russia, Singapore, the United Arab Emirates, the United Kingdom and the United States. Learn more about Alibaba with the 6 lessons we've learned from the Alibaba Group on how to cut supply chain costs along with other information on how to run your business as efficiently as possible for no additional fees or administrative burdens.